Converts male F-connectors to male BNC connectors. 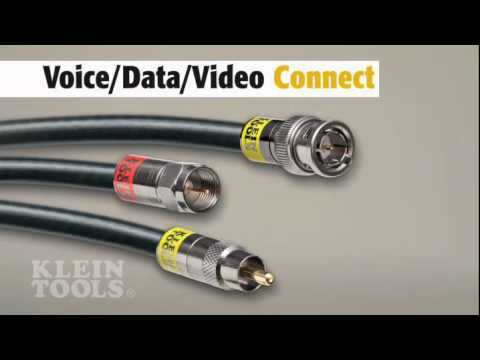 When you don't have all the right connectors available, use a Klein connector adapter. Our F to BNC adapter converts male F-connectors to male BNC connectors. It maintains the holding power and signal strength you demand.